Eddie Brown enrolled in the LakeVille School District when he was in the first grade. As an African-American, it was difficult for him at times with the various name calling, looks, and not being accepted by peers. As he grew older, he became more accepted in the community and he began to participate in sports. He participated in both basketball and track and field, but his love was track. the 330 low hurdles is no longer a high school track event, Eddie still holds the national record. Eddie was a track standout at Saginaw Valley State College. While attending SVSC, he was the main force behind SVSC winning two back-to-back NAIA indoor national championships in 1982 and ‘83. He was a 37-time NAIA all-American and an 8-time national champion. In 1982 he became SVSC’s first ever athlete to earn NCAA All American honors. In 1984, he was invited to the Olympic Trials where he finished fourth place. Eddie has given a lot back to his community. While his kids attended and participated in sports at LakeVille he helped their coaches out with practices and meets. He has donated funds to the track team and has participated in LakeVille Career Day programs. Many parents and grandparents of current students remember Eddie from his running days in high school and college. He is still viewed by the people of this community as a positive role model and a great athlete. 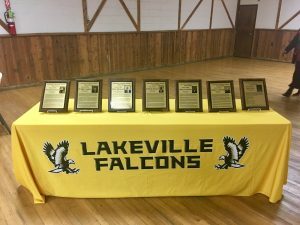 During his track career at LakeVille he set two individual records (400 meters and 800 meters) and one team school record (800-meter relay with the team of Ricky Brown, I. Nicholson, B. Shannon and Eddie Brown in 1979). Those records still stand, today. the 1982 and ‘83 Indoor National Championship Track Team and received numerous All-American and National Champion honors. Mr. Brown was inducted into SVSU Hall of Fame three times (2011, 2013 and 2015). Cliff Chimento was born in Hibbing, Minnesota on March 29, 1944. He graduated from Nashwauk High School in Nashwauk, Minnesota in 1962. 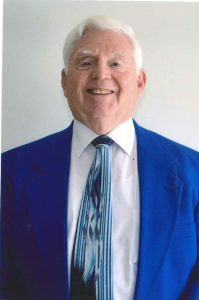 He attended Bemidji State University and graduated in 1966 with a Bachelor of Science degree in Social Studies. He later took graduate classes at the University of Michigan, Eastern Michigan University, Michigan State University, Oakland University and Marygrove College. in Flint and began work at LakeVille in 1967. He was a middle school teacher from 1968 (the start of the middle school) until 1996. 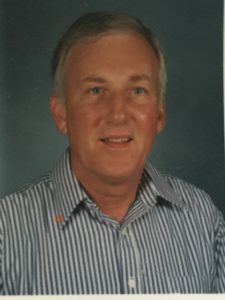 As a middle school teacher he taught Social Studies, Science, Math, even P.E. and remedial reading. He was the head teacher at the middle school from 1970 through 1980. 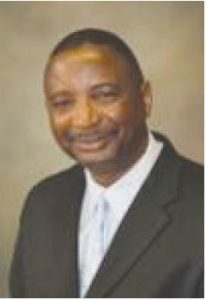 In addition, he served as middle school A.D. From 1981 to 1985 and introduced the 7th grade football program. In 1996, he began teaching in the high school (Government, Civics, Economics, U.S. History and Geography). 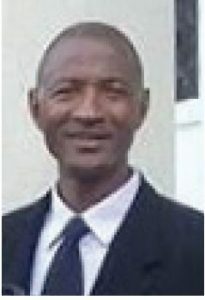 He was the head teacher from 2003 to 2009 and department head. He also taught in the summer school program and adult education for over 20 years. Cliff was a football coach for 20 years, coaching middle school from 1981 to 1988, and JV football from 1989 to 1996. He later coached freshmen or JV teams from 2005 to 2009. During his coaching years he was an active member of the Athletic Boosters participating in many fund raising and booster projects. teachers and students to create the patio outside the cafeteria. student success. He always worked to make LakeVille a better place. Paul Crace was left with no team to coach. He continued his job at LakeVille as a counselor and a teacher. During Paul’s 10 years of coaching football at LakeVille he amassed 64 total wins. We had 8 winning seasons, his teams won 6 conference titles (4 County B and 2 Metro League), and finished with a winning percentage of 67%. 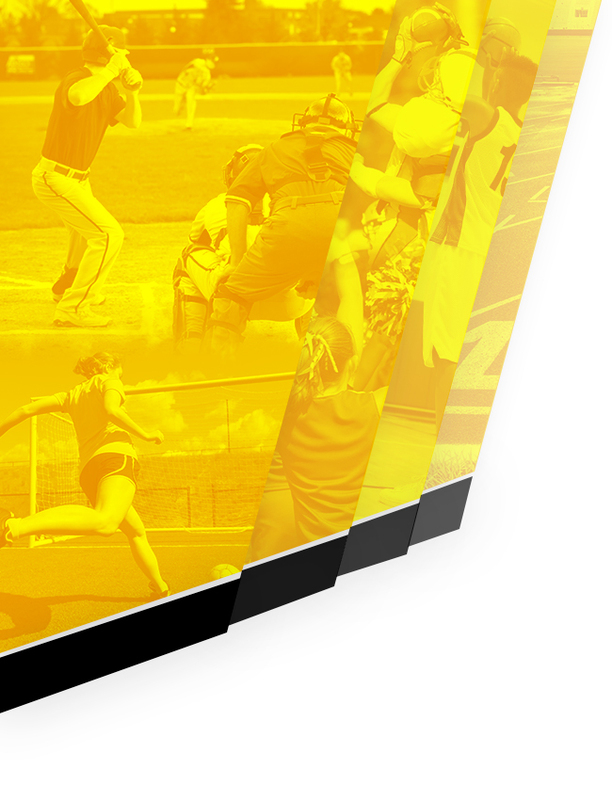 Beside coaching football, Coach Crace also coached basketball and baseball at various levels. He was a person that believed in children and instilled inner confidence within this players. Bill Heyworth graduated from Davison High School in 1965, from the University of Michigan-Flint with a bachelor’s degree in 1971 and Eastern Michigan University with a master’s degree in 1976. September of 1971. 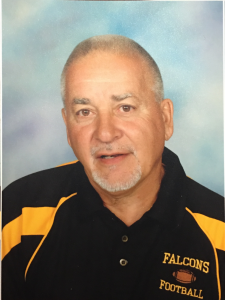 He taught 23 years at Otter Lake and 11 years at Columbiaville. After retiring in 2005, he has taught after school and in school science for 14 years. He has been a teacher for 48 years. He’s hoping for 50 or more. In the early 1970’s Bill began taking students after school to William’s School in Flint to learn the art of lapidary from members of the Flint Rock and Gem Club. After a couple of years the superintendent said he couldn’t take 30 -some field trip the next year. So, Bill, his wife Linda and the Otter Lake Peyy Pioneers purchased all the equipment and put in the back of Bill’s 4th grade room. Since retiring (2005) he has been busy. Linda thought he might become disappointed in his decision to retire but a couple of months later Sloan-Longway Museum put in a dinosaur exhibit. They asked Bill to fill the display cases at Longway with his fossil collection and teach the docents about dinosaurs (seeing he is one). a week. Then the Livingston County Homeschool Association contacted him to teach science. For the next eight years, he taught up to 90 home school students each Friday. He is teaching after school science at Columbiaville doing as many as 18 classes a year. 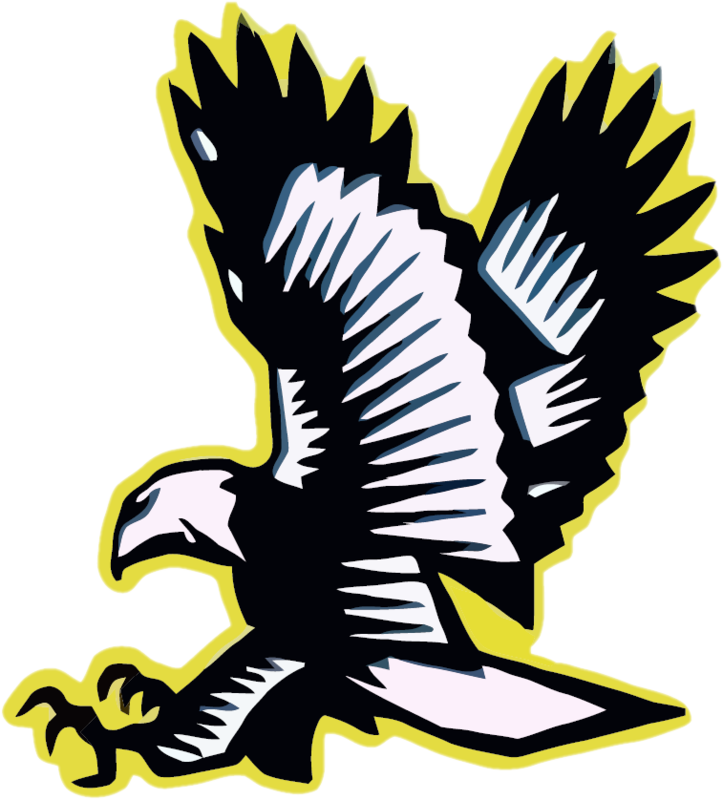 In 1989-1990 he was awarded the Lapeer County Press Great Teacher award. In 2000 the senior class asked him to speak at graduation. 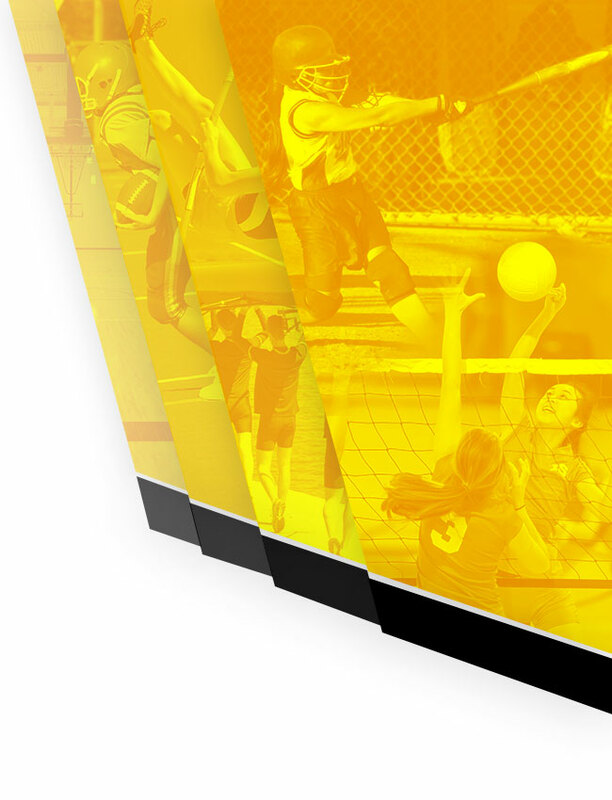 Lunch Boxes” so our student athletes can go to after-school events with energy to participate. If a student is unable to participate because of funding, she is always willing to donate a “lunch box”. Deb is such a humble person. She is always a phone call away when a family in the district is in need. Many anonymous donations on her behalf have helped many families around the holiday time. 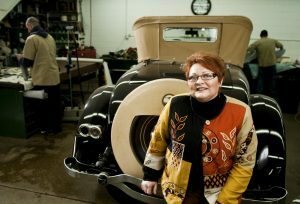 Deb is an entrepreneur who loves every aspect of business and has been self employed most of her adult life. After 20 years in the auto upholstery business she decided there was a need for a Subway in Otisville, which has been open for 10 years. She has lived in Otisville for 40 years at the same location but grew up in Flint while attending Westwood Heights Schools for 11 of the 13 years. She loves living and having a business in Otisville and the LakeVille School District, believing our children are our future and it takes a village to raise a child. County running back on LakeVille’s championship team as a junior. Immediately following high school he was accepted into Olivet College where he was offered a position on their football team. Believing he was too small to play even small college football at 160 pounds he was able to take a position on the college track team as pole vaulter and earned a varsity letter in his freshman and sophomore years. 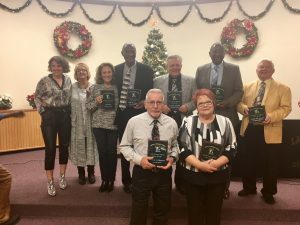 He took leave of college in 1975 to marry his sweetheart since 8th grade, Christie Lynn Wehrman, and they began raising their family of three children, Jason, Nicole and Rachel, all of whom are now employed is his business of providing family health care in Bremen, Georgia. disc that would not respond to medication, Christine and her younger sister carried him to Dr. Robert LaTrelle, the local Doctor of Chiropractic where he soon realized a cure. 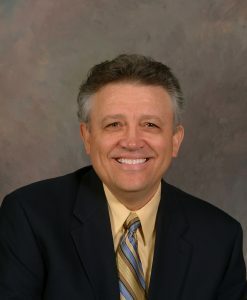 This impressed him so much he sold his glass company and everything else they owned, packed up his family of five and moved to Marietta, Georgia to attend Life Chiropractic College where he earned a Bachelor of Science degree in nutrition, a Doctorate in the chiropractic sciences and then a 300-hour post-doctorate degree in Chiropractic (Functional) Neurology. practice in Tallapoosa, Georgia in June of 1987 and then another chiropractic practice in Haralson County which at that time was a practice in Bremen, Georgia. Since that time he has bought five more Chiropractic businesses, has sold two practices, closed one and now holds onto four practices including a family medical practice adjacent to his busy Bremen practice of Chiropractic. Excellence Award” in Victoria, British Columbia in June 2016. Ralph enjoys great health and looks forward to working many more years helping people rediscover their health through natural methods.